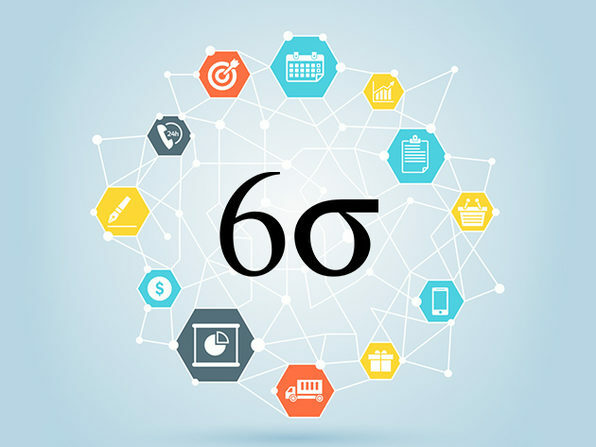 This bundle of top-rated course is designed to provide you with the knowledge to become a Lean Six Sigma-trained professional. Study up on key Six Sigma methodologies, and move towards the Six Sigma- Green Belt certification. You'll take in-depth courses on total quality management, ISO standards ISO 27001, ISO 9000, and lean management. By learning from industry pros, you'll gain the project management skills needed to grow your career to where you want it to be. An initiative by IIT IIM Graduates, eduCBA is a leading global provider of skill based education addressing the needs 500,000+ members across 40+ Countries. 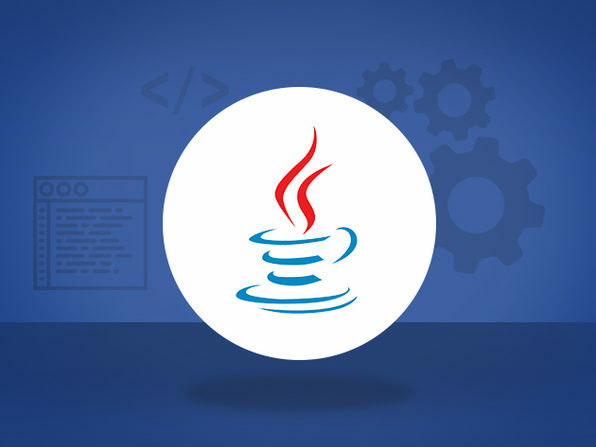 Their unique step-by-step, online learning model along with amazing 1700+ courses prepared by top notch professionals from the industry help participants achieve their goals successfully.